What type of Squad Membership should I apply for? Riding Membership – If you are 18 years or older and want to ride on the ambulance and take care of patients, this is the membership for you! Cadet Membership – If you are a high school student, age 16-18, who wants to ride on the ambulance under supervision of adult members, please apply for a cadet membership. This is a time commitment of 3 hours a week. Auxiliary Membership – This type of membership is for someone who does not want to be an EMT or ride on the ambulance. These members can help with anything from grant writing to construction – we can always use an extra set of hands! 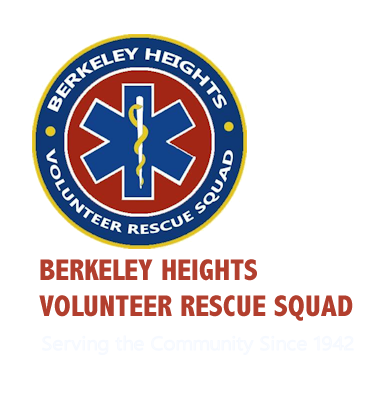 Pingback: #HometownHeroes: Our Berkeley Heights Fire Dept. and Rescue Squad Need Our Support!